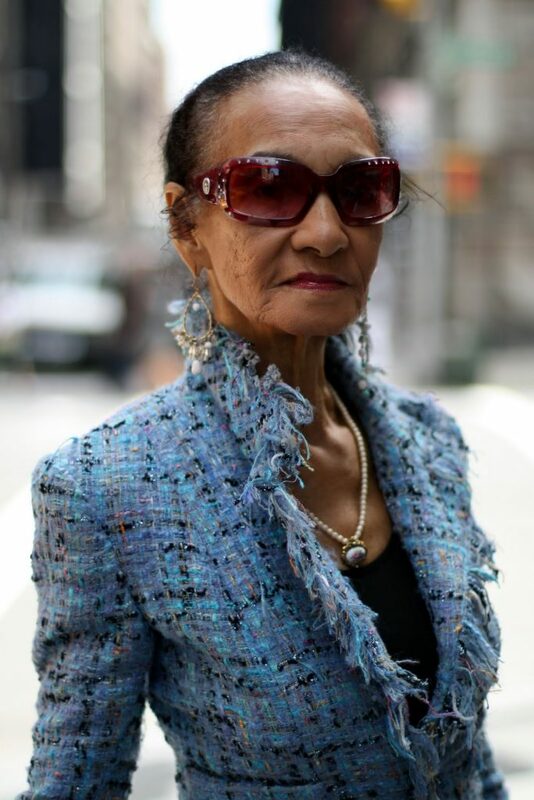 I was so lucky to meet Legendary Apollo Theater Jazz Dancer Jacquie Tajah Murdock while walking near Union Square today. 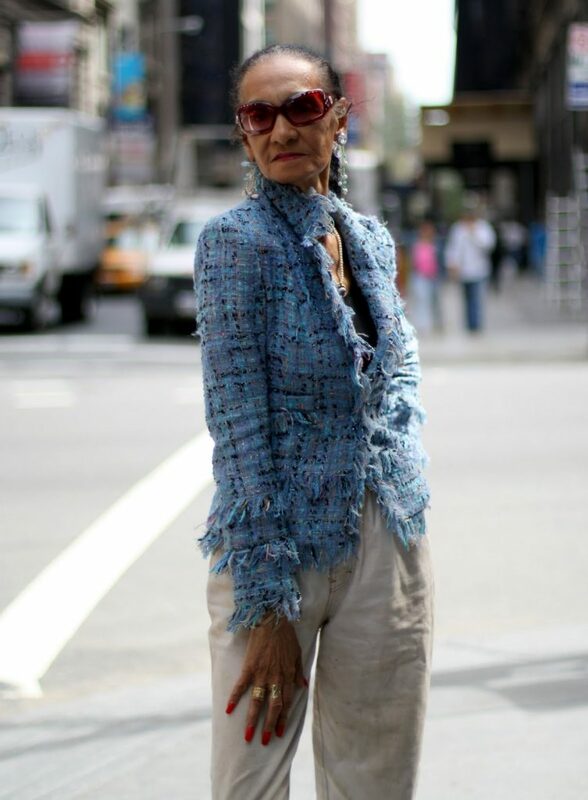 This gorgeous woman,turning 80 this year, talked to me about the importance of education and staying active. 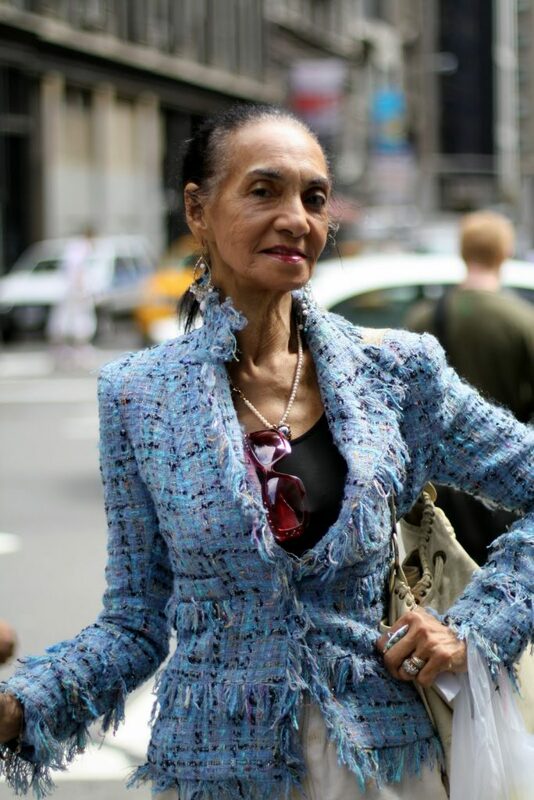 She also mentioned that she’d love to be featured on The Tyra Banks to show that style is ageless.